Jordan is also a songwriter who works in bebop and free jazz. 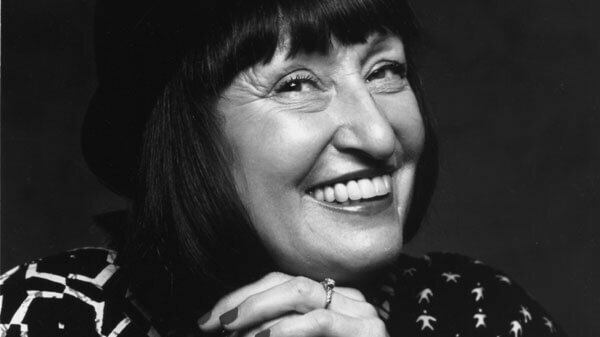 In addition to the aforementioned musicians, she has recorded with the George Gruntz Concert Jazz Band, Cameron Brown, Carla Bley, and Steve Swallow. 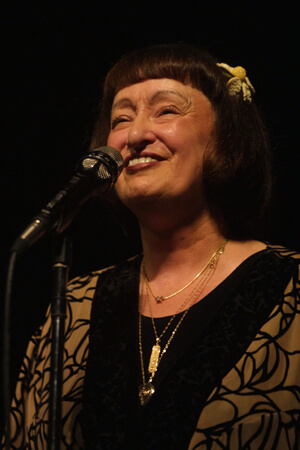 In the UK she appeared with former John Dankworth Band vocalist Frank Holder. 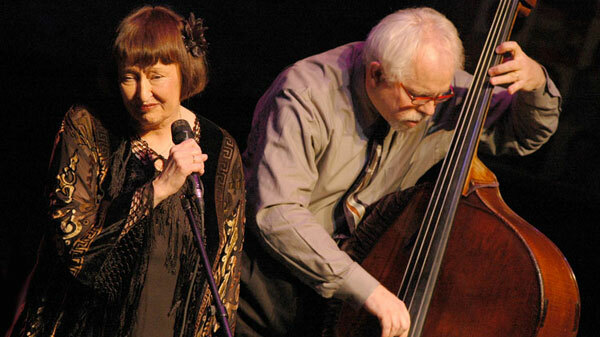 She has led recordings for Blue Note, Blackhawk, East Wind, ECM, Grapevine, Muse, Palo Alto, and SteepleChase. 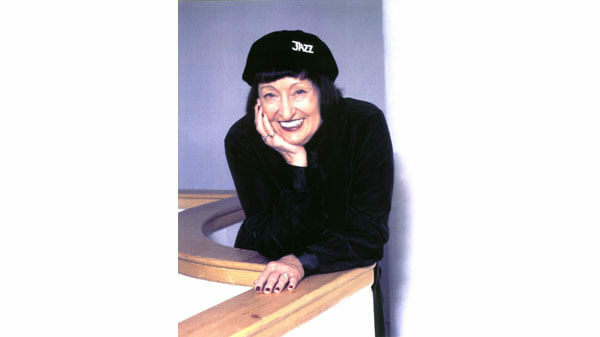 In 2012, she received the NEA Jazz Masters Award. 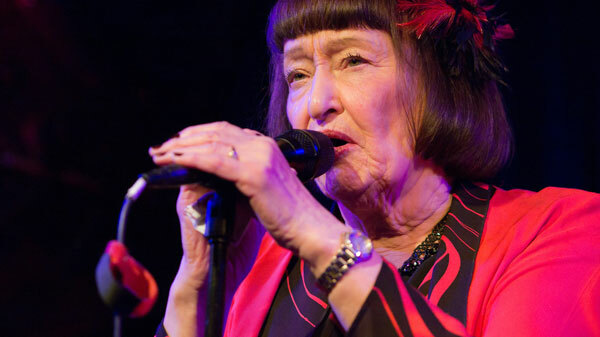 Her biography, Jazz Child: A Portrait of Sheila Jordan, written by vocalist and educator Ellen Johnson came out in 2014, in time for Jordan's 86th birthday.